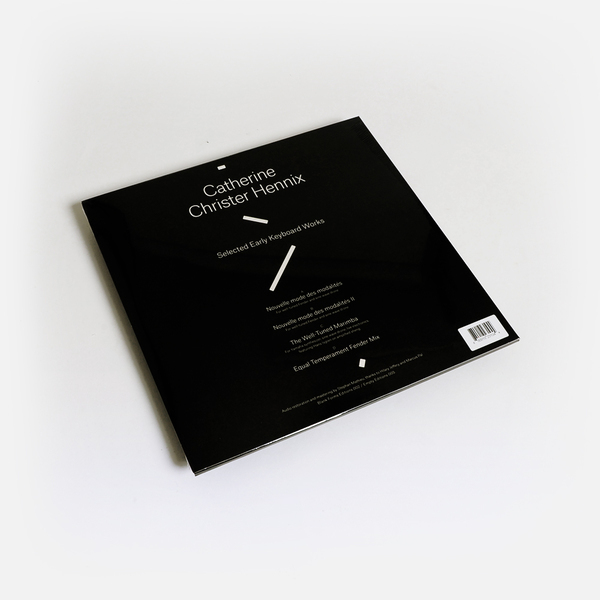 The gobsmacking ‘Selected Early Keyboard Works’ forms the first full length vinyl release by Catherine Christer Hennix, a peerless Swedish polymath whose uniquely diverse yet holistic contributions to early American minimalism and experimental music are cultishly appreciated by those in the know, yet remain sorely overlooked in the broader history of 20th century music. As anyone who has heard Catherine’s classic ‘The Electric Harpsichord’, her hypnotic ‘Dharma warriors’ with Henry Flynt, or the stunning Chora(s)san Time-Court Mirage and The Deontic Miracle CDs will surely attest, her compositions exist on a whole other plane of musical perception. They naturally embrace a complexity of expression that places science and maths at the service of art, resulting some of the most beguiling, enigmatic and unprecedented combinations of styles - Indian raga, jazz, drone, early electronics - that we’ve ever heard, at the least. 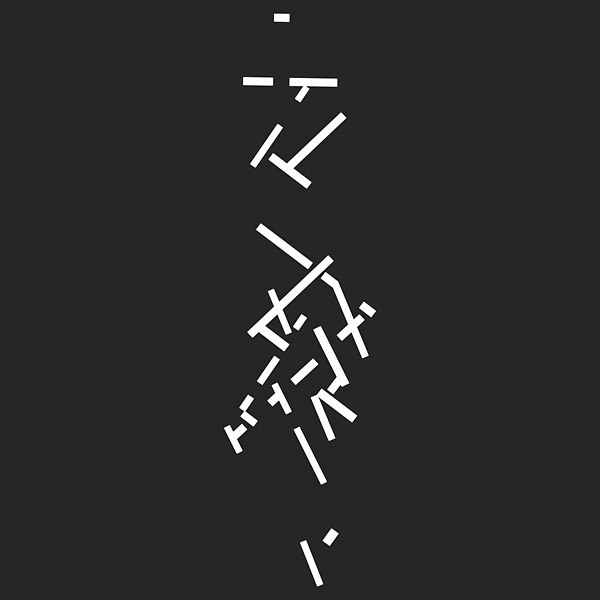 In keeping with that enigma, the label’s notes for ‘Selected Early Keyboard Works’, ambiguously imply they were recorded in 1976 circa The Deontic Miracle’s 1976 performance at the Moderna Museet, Stockholm, which was issued on CD in 2016 as ‘Central Palace Music (From 100 Model Subjects For Hegikan Roku)’. If we use our ears, and take an educated guess, though, we’d date these previously unheard pieces to the same period, which makes them even more remarkable in context of that fertile period of musical thought. We’ll forever fail to fully place a finger on the magick of Catherine’s music, but there’s a play of paradoxes at work in her music - mischievous yet meditative; light yet somehow driving, and even psychoactively aggressive - which makes it stand way out from her field. It’s definitely not just another new age whimsy or academic exercise. It’s much better described as intuitively daring and hallucinatory, setting out noumenal space for logic-defying feats of imagination and musical virtuosity. In the two parts of ‘Mode Nouvelle des modalitiés’ for well-tuned Fender Rhodes and sine wave drone, listeners will discover a masterfully alien mix of early electronic music’s mercurial freedom and razor sharp jazz chops, inseparably blending her formative, teenaged experience of listening to jazz luminaries such as Coltrane and Cecil Taylor play in Sweden, with later studies at EMS and playing alongside La Monte Young and Henry Flynt in NYC. In revealing contrast, ‘Equal Temperament Fender Mix’ follows on the same Rhodes but in twelve-tone equal temperament, also using a tape delay system akin to Terry Riley’s, yet with a more reflective, blue and psychedelic appeal that’s far more interesting to us than Riley’s hirsute ecstasies. 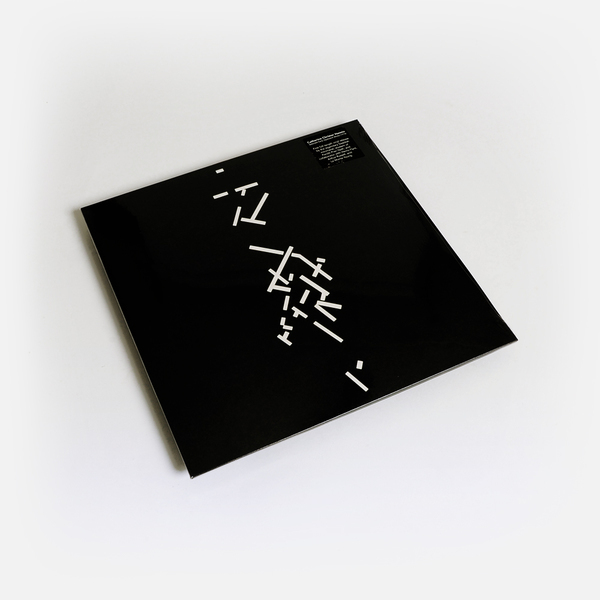 And ‘The Well Tuned Marimba’ for well-tuned Yamaha, shoeing, sine wave and live electronics completes the set in suitably, subtly breathtaking style with 18 minute of trickling, iridescent rhythmelody and curdling timbre limning a lush lysergic episode. Back in stock - Tape transfer and mastercut by Andreas [LUPO] Lubich. Audio restoration and mastering by Stephan Mathieu.